This year’s Ride is dedicated to 20 Fallen Heroes from Florida who died in the line of duty while protecting their communities. Riders honor the fallen by cycling through the State for 7 days, covering over 600 miles and averaging 80-100 miles a day. 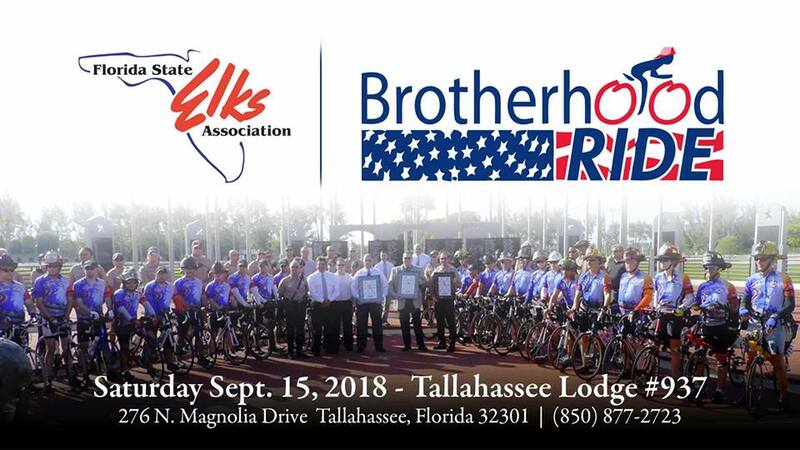 You can help by bringing water, energy drinks, sunscreen or other items to help the riders defray costs and pass along the funds raised to the families of the fallen heroes.